Lucy passed away peacefully on a sunny Sunday morning. 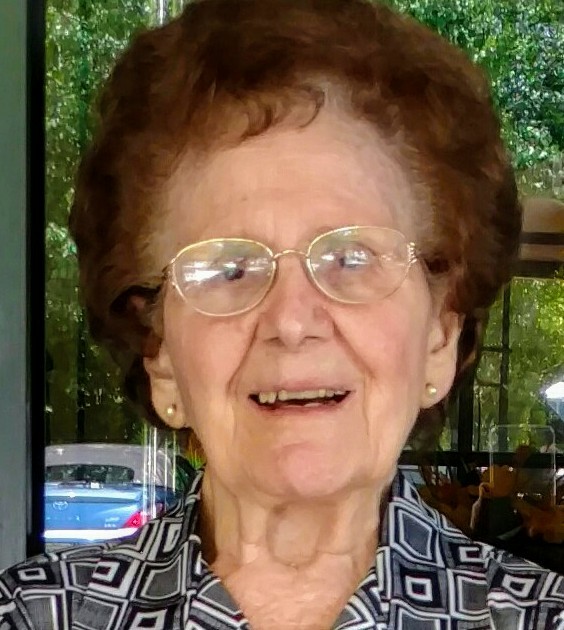 She lived a full life: She married Ray in the 1950s and spent the first 25 years of married life traveling the world with her Air Force husband while raising two sons. After military life, Lucy and Ray settled in Niceville in a cozy house with a big yard. They kept the flowers blooming and cookies baking for 30 years until Ray passed in 2009. Lucy continued quietly for ten more years with the help of her friends.